Our mission is to create inspiring books (and apps) that get people out, experiencing and enjoying nature, and our wonderful, often local, world.… back to where the Wild Things are. For us its all about a lifestyle (without all the unnecessary fatty trimmings). Either we, or our authors write, publicise and photograph their subject work. We pay excellent royalties in return for passionate productive and perfect work. We don’t have fancy London offices and rely on a global wifi’d network of designers, editors, writers, photographers & techs who believe in our work as much as we do. Ultimately… We want to live our dream… Spend summers out in the field exploring & taking photographs and wet winters, in our office, dog in our laps, writing-up and producing beautiful books. We would love to hear from you if you have publishing skills or a strong idea for a beautiful new book. Daniel Start wrote his first book in 1997, The Open Cage, about a biodiversity project in New Guinea with WWF that took a new direction when a new rebel leader arrived. After 10 years in international and community development he left office life to research the Wild Swimming places of Britain. He is passionate about photography, maps and exploring the lesser known places closer to home. Tania Pascoe wrote her first book, the Wild Guide to the South West, in 2013, after a career in art and environmental consultancy. 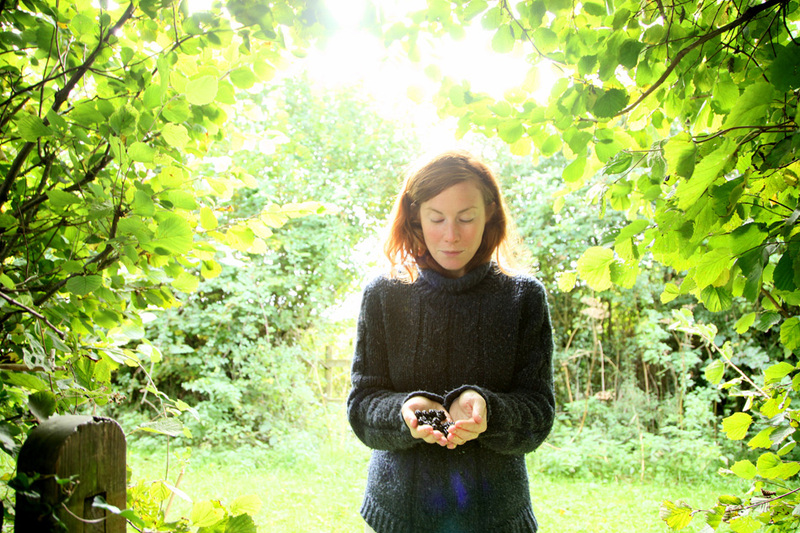 A Somerset girl born and bred, she is a passionate gardener and is now writing Britain’s first guide to Wild Gardens and meadows.